"INCREDIBLE! Our night couldn't be more grand. 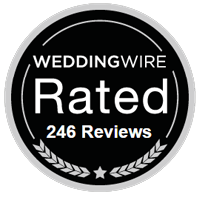 I can't say enough good things about my experience with Event Team Entertainnment. 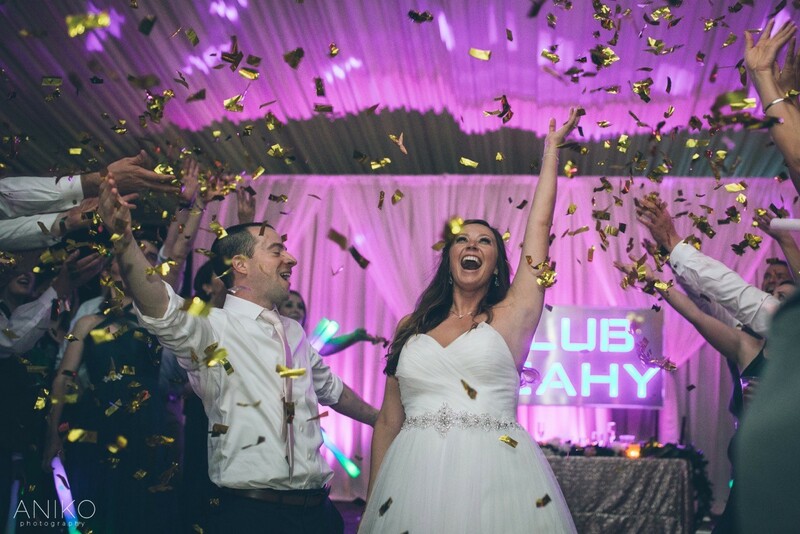 We connected on so many levels - it was a perfect match to our perfect wedding night." • Created in 1997 with 10+ previous years of experience. • Named "Best Of - 2014, 2015, 2016, and 2017"
Fun, Memorable, Classy, Exciting, Entertaining - Not Your Usual. 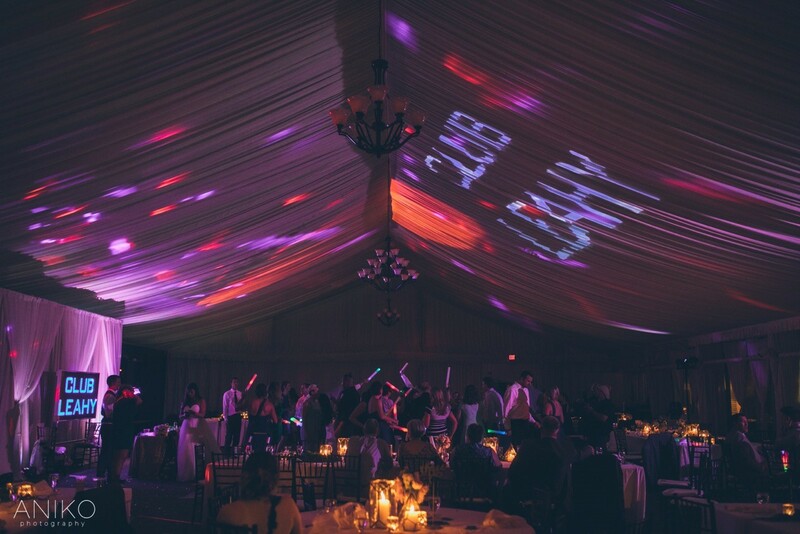 Event Team Entertainment is unique and a legendary brand in the wedding industry across Oregon. Some of the biggest names in fashion and tradeshows have us as a preferred music/lighting/video entertainer. 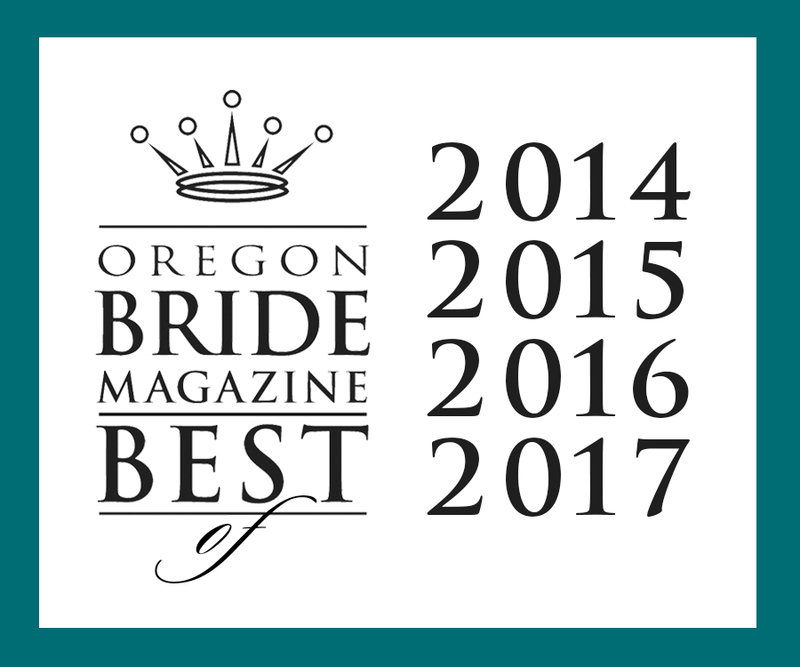 From Law Firms to some of the top contractors in Portland Metro. 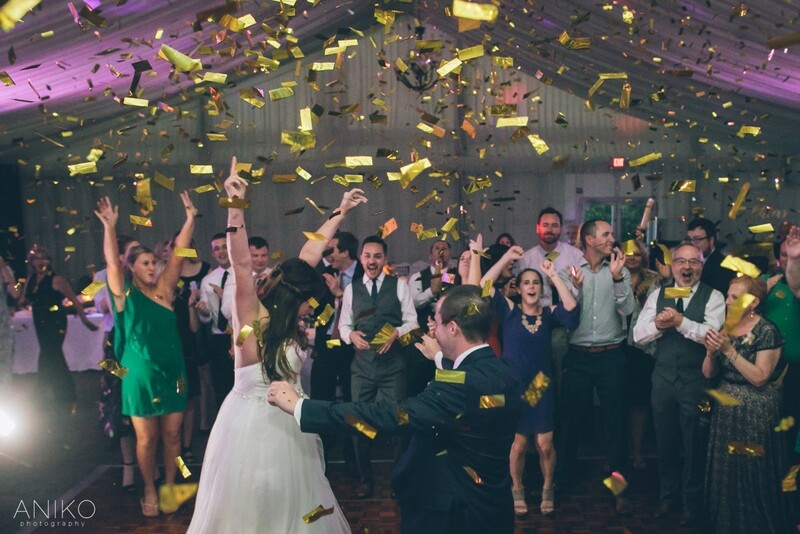 Event Team Entertainment encompasses what other companies offer and then some. Unique and Simply The Best! 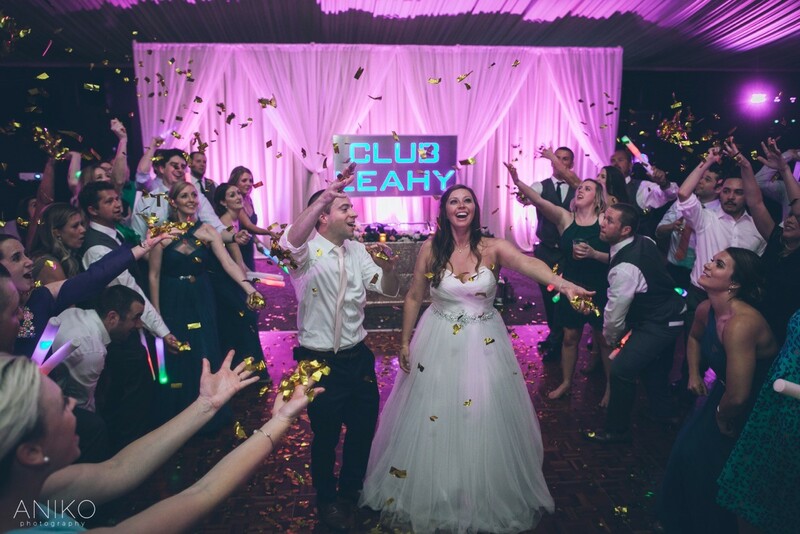 Some of the biggest names recommend and select Event Team Entertainment as their DJ and venue entertainer. No matter the size, we have the production to take it next level. 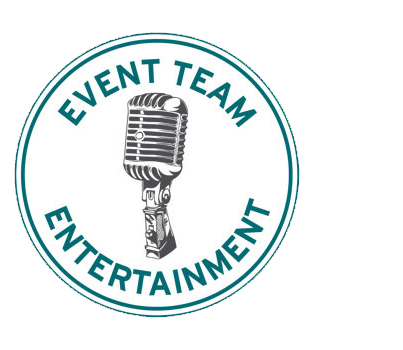 2018 Event Team Entertainment. All rights reserved.